(Success nourishes hope). This was the tartan of my grandmother's people. 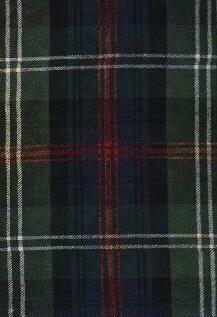 The tartan below is of the Sutherland (Sutherlarach ) clan.